Google has 10 weeks to respond to the European Commission in a market abuse dominance case that could see it fined up to 10 percent of its recent annual turnover. 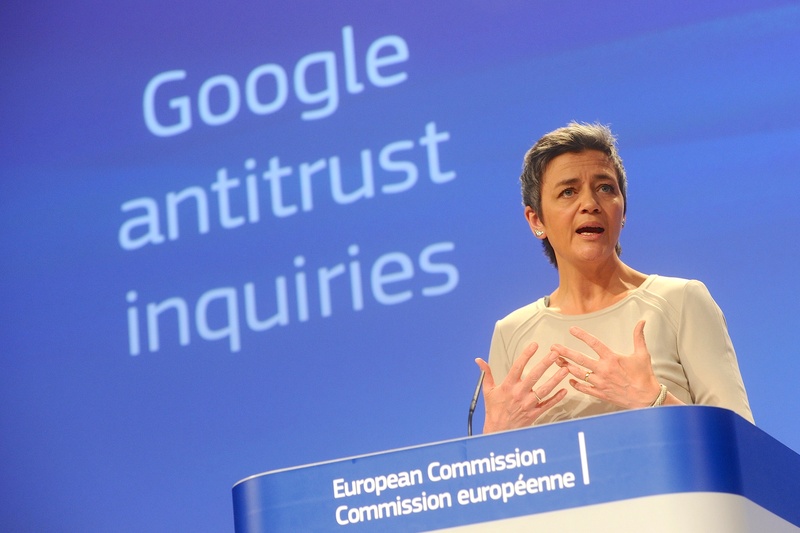 European anti-trust regulators on Wednesday (15 April) accused the Internet giant of manipulating search queries on its comparison-shopping service in a preliminary probe launched five years ago. The American firm received a “statement of objections” that outlines a list of complaints from the Brussels executive. 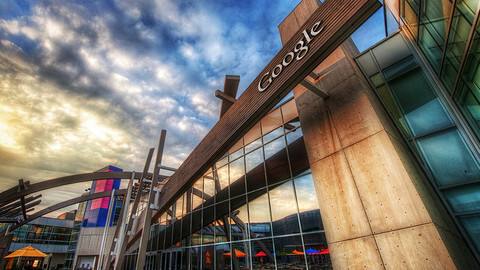 The latest twist is part of an ongoing series of Google’s anti-competitive practices. Last year, former competition commissioner Joaquin Almunia struck a deal with Google to resolve issues on how it promotes its own specialised search services on its web page. But Wednesday’s announcement raised the stakes by not excluding sanctions should claims that Google’s shopping services squeeze out competition and innovation be proved correct. The contention revolves around “Google shopping”, a service that compares prices between different vendors. EU commissioner for competition Margrethe Vestager said Google needs to change its methods so that consumers are certain they see the best shopping results. Google is accused of diverting traffic away from rivals and by extension, stifling competition, in breach of EU market rules. Vestager said the company is systematically and prominently displaying its own services at the top of results even if not explicitly relevant to the original query. 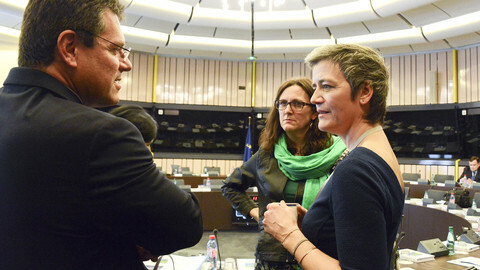 “Google now has the opportunity to convince the commission to the contrary,” she told reporters in Brussels. The American firm has run into legal hassles and complaints over the years after cornering over 90 percent of the general search engine market in most EU countries. The latest tussle includes complaints filed from some 30 companies and consumer organisations. One in four are firms based in the US. 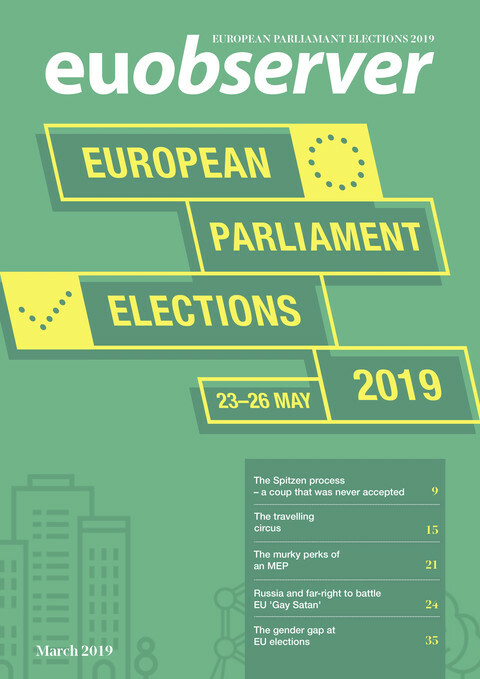 Beuc, a pan-EU organisation representing consumer groups, is among them. 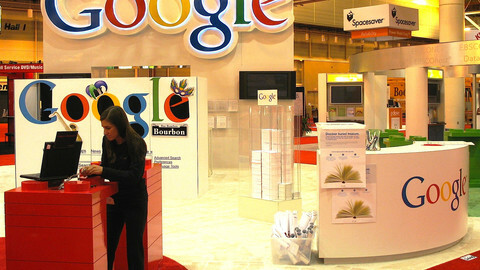 Monique Goyens, Beuc’s general director, said the commission’s move is critical given Google’s prominence in the everyday lives of people. “We need to correct such misleading malpractices, not just in this instance, but also for the future,” she said in a statement. The case could also set a precedent on enforcing EU anti-competition rules. 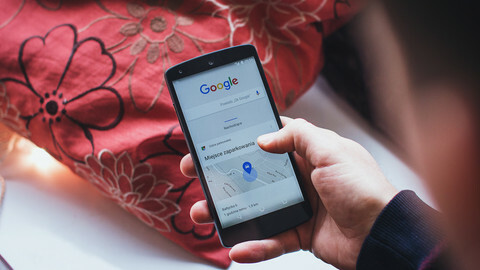 An infringement would allow anti-trust regulators to expand their probe into other specialised search query areas like hotels, flights, and maps. Google’s senior-vice president Amit Singhal, for his part, on Wednesday struck a defiant tone in response to the latest threat. “While Google may be the most used search engine, people can now find and access information in numerous different ways - and allegations of harm, for consumers and competitors, have proved to be wide of the mark,” he wrote in his blog. 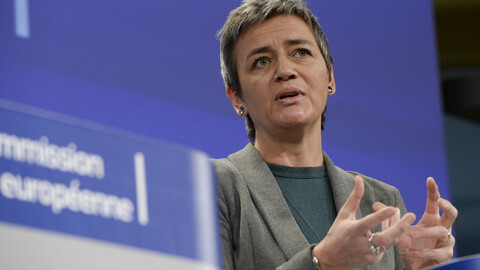 Vestager also announced a separate formal investigation into how Google exploits its Android mobile operating system on smartphones and tablets. They will also probe whether Google prevented the manufacturers from creating competing versions of Android and if it bundles Google applications on other devices that run the operating system. “I want to make sure the markets in this area can flourish without anticompetitive constraints imposed by any company,” said Vestager. EU competition commissioner Margrethe Vestager is expected to file charges against US internet company Google on Wednesday. 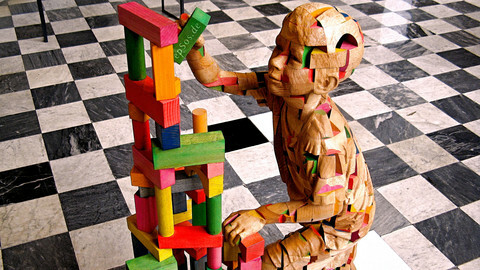 The internet company argues that the European Commission does not take into account how people shop online.